To lift holiday spirits, an Executive Christmas Party was held on December 19, 2014 outside the Office of the President to celebrate not only the Christmas Season with holiday cheer but also to recognize the achievements of a few employees who worked a little more beyond the call of duty, earning the "employee of the year” recognition in 2014. In his remarks, President Mori thanked the cabinet members and staff for their commitment and work in contributing to the Nation and the National Government as a whole. The President pointed out that the FSM National Government's budget when he took office in 2007 was around $40 million. Now, the budget stands at approximately $99 million. Part of this budgetary growth is directed to investments such as the annual subsidy to the FSM Social Security Program, the FSM Trust Fund, the Scholarship Fund, and most recently the "set aside" for private sector investment activities, to name a few. The President stressed the need to further boost employment opportunity and economic activities to facilitate sustainability. In concluding his brief message, President Mori stressed the need to continue economic development and sustainability for the Nation to make the FSM “another promised land” as enshrined in the FSM National Anthem. As part of the ceremony, President Mori received a standing ovation from his audience as a tribute to his successful achievements and commitment to nation-building, stability and growth for the FSM. Palikir, Pohnpei (Department of Foreign Affairs): A delegation comprised of four members from the Ministry of Commerce of the People’s Republic of China visited FSM from 22-25 December 2014. The delegation was headed by Mr. Fang Qiuchen, Deputy Director General of the Department of American and Oceanian Affairs. The delegation’s visit to the FSM was at the request of President Mori during the Second China-Pacific Island Countries Economic Development and Cooperation Forum in Guangzhou, China of November 2013. The purpose of their visit was to discuss the possibility of establishing a Joint Commission on Commerce and Trade between FSM and China to promote and enhance economic and trade relations. On the morning of 23 December 2014, the delegation paid a courtesy on H.E. President Manny Mori. The delegation explained that the visit is an indication of China’s positive response to the President’s request for more periodic meetings to discuss development cooperation between the two countries. The President thanked the delegation for their positive response and encouraged them to work closely with the relevant FSM Departments to formalize the creation of the Joint Commission soonest. Following the courtesy call, the delegation had a joint meeting withthe Department of Foreign Affairs as head of the FSM side and other members including Department of Transportation, Communication and Infrastructure, Department of Resources and Development, Department of Finance and Administration and the Office of Statistics, Budget and Economic Management, Overseas Development Assistance and Compact Management (SBOC). The two sides held discussions on establishing the China-FSM Joint Economic and Trade Commission and mechanism and agreed on the content of the Memoradum of Understanding (MOU) which will be signed when the first Commission Meeting convenes on March of 2015. The MOU will include the guiding principles, contents, leading agencies, composition of members, level and the meetings of the Commission. The MOU will take effect as of the date of its signature and shall remain valid for ten years. In attendance during the courtesy call were Secretary of Foreign Affairs, T.H. Lorin Robert, Secretary of Resources and Development, T.H. Marion Henry, Secretary of Transportation, Communication and Infrastructure, T.H. Francis Itimai, Secretary of Finance and Administration, T.H. Kensley Ikosia and Director of SBOC, Ms. Evelyn Adolph among others. For further information on this release, please contact Department of Foreign Affairs, APAMA Division. On behalf of President Manny Mori and First Lady Emma Nelson-Mori, it has been a holiday tradition to deliver food to the Pohnpei State Jailhouse in Nett while gifts are given to patients at Genesis Hospital and Pohnpei State Hospital on Christmas day. This year marks the 7th year of visiting patients and their families on Christmas day at both hospitals but since there were no patients at Genesis Hospital this Christmas, gifts were only distributed amongst patients at the state hospital. Knowing how patients would like to be home during the holidays to celebrate Christmas, the First Lady freed up her time on Christmas day to visit patients at all wards and greeted them with gifts and cake. In relation to the President’s birthday that falls on December 25th, delivering food and gift giving to the jailhouse and hospital has been a tradition of the First Family over the years. While Chief of Staff Leo Falcam Jr. and Special Assistant to the President Pelsesar Petrus delivered food to the Pohnpei State Jailhouse in Nett, staff from the President’s Office and the National Police accompanied the First Lady. with staff from Pohnpei State Jailhouse. 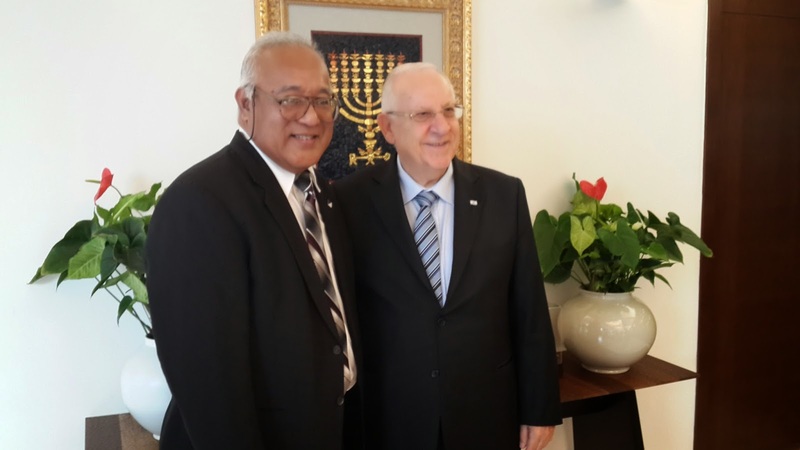 President Mori and his delegation arrived in Tel Aviv on the morning of November 30 to begin a five-day working visit in Israel to strengthen the relations between Israel and FSM and seek technical assistance to address food security and improve FSM’s economic performance. Traveling with the President were First Lady Emma S. Mori, FSM Vice Speaker Paliknoa Welly and Mrs. Shrue Welly, Secretary of Foreign Affairs Lorin Robert, Director of Office of Environment and Emergency Management Andrew Yatilman, Ambassador to USA Asterio Takesy, Department of Resources and Development Trade Adviser Roger Mori, Chuuk Legislature Speaker Innocenti Oneisom, and Chuuk State Chief Justice Camillo Noket. on shared values, but we look more to the future,” he added. 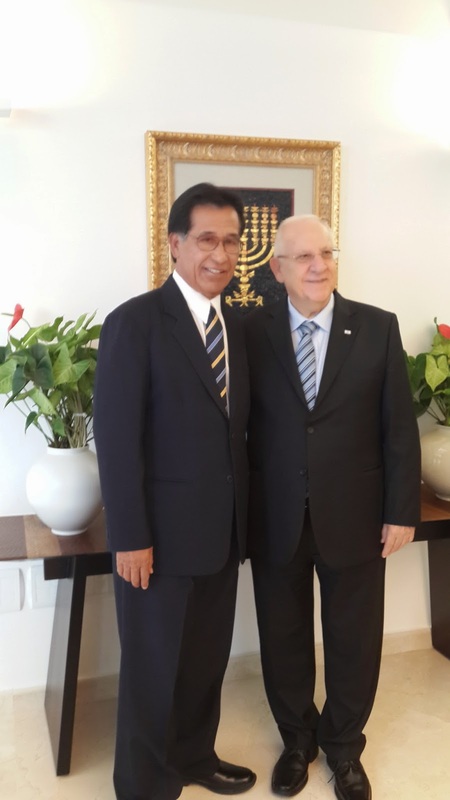 President Mori thanked Netanyahu for the warm welcome and introduced members of his delegation and congratulated Netanyahu for his many achievements that have contributed to the welfare of the people of Israel. 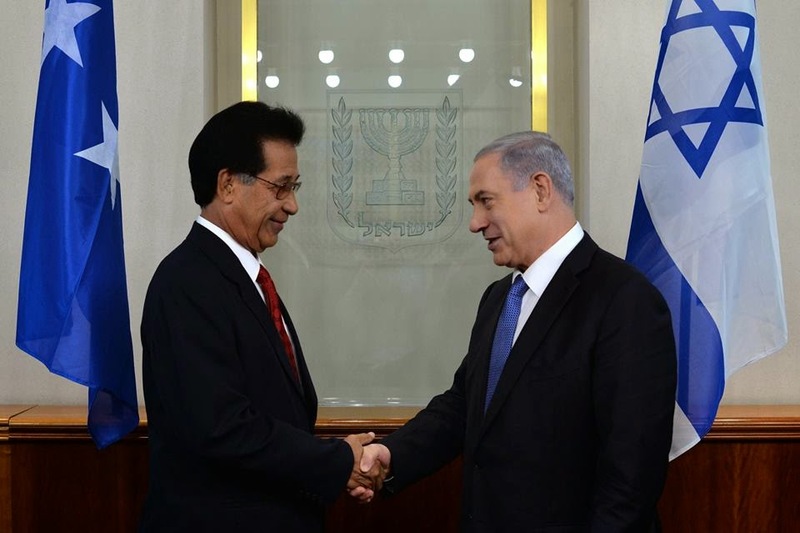 “I am very proud of my government’s steadfast support for Israel, especially at the United Nations. 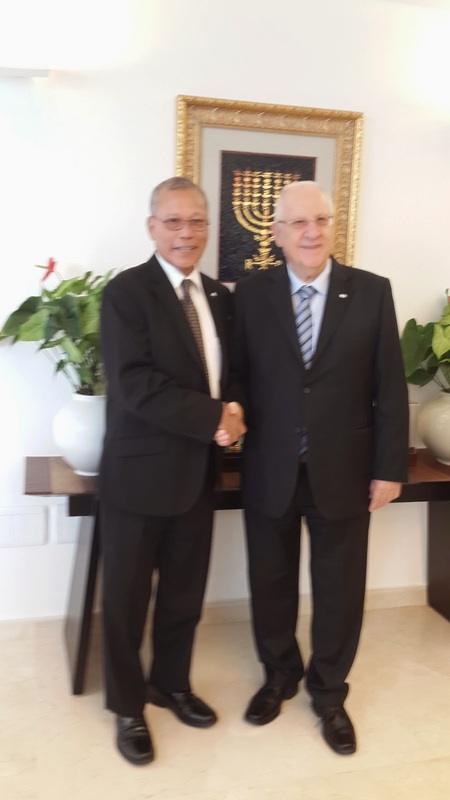 This continued support is based on Judeo-Christian traditions and our common values; furthermore, Israel was among the first country in the Middle-East to recognize FSM after independence,” said President Mori. “I have met with the Jews Committee in the United States every year to solidify our mutual relations with the United States. FSM will continue to support Israel,” he added. Mori stated that FSM is putting together an action plan for 2023 that calls for tax reform, cost-saving measures, and improved economic performance as Compact financial grants and certain economic assistance are set to end in 2023. Furthermore, the FSM Compact Trust Fund’s interest earning in 2023 is forecasted to be $45-$50 million short of the projected budget for 2024. FSM therefore is looking to Israel for an independent evaluation of the action plan and technical assistance in FSM’s priority areas of development: agriculture, fisheries, tourism and renewable energy, given Israel’s advance technology and expertise in the areas. “We can dispatch technical people---we should consult closely on putting an appropriate team. We are prepared to put together a program to help you through this team. Water management is a good example of using technology and expertise for development. What I want to do is to send a team out to look at the relevant areas we can help you with. We are used to doing more with less,” Prime Minister responded. 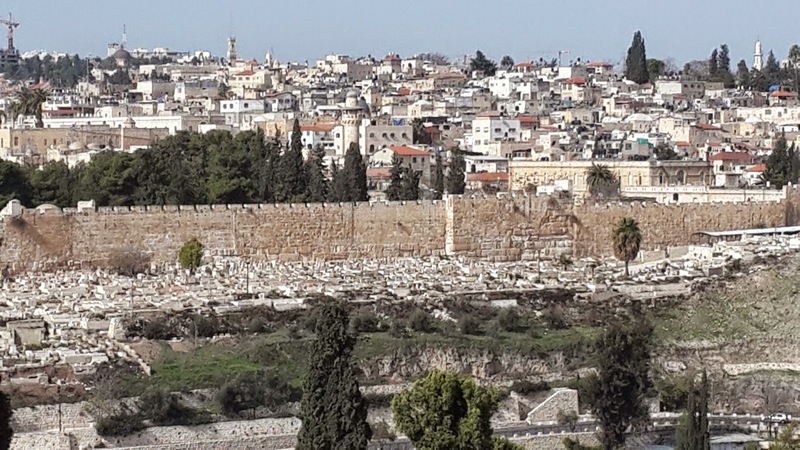 Israel arranged for guided tours for the President’s delegation of important historical, cultural and sacred sites to broaden understanding and deepen appreciation of common values and Judeo-Christian tradition. 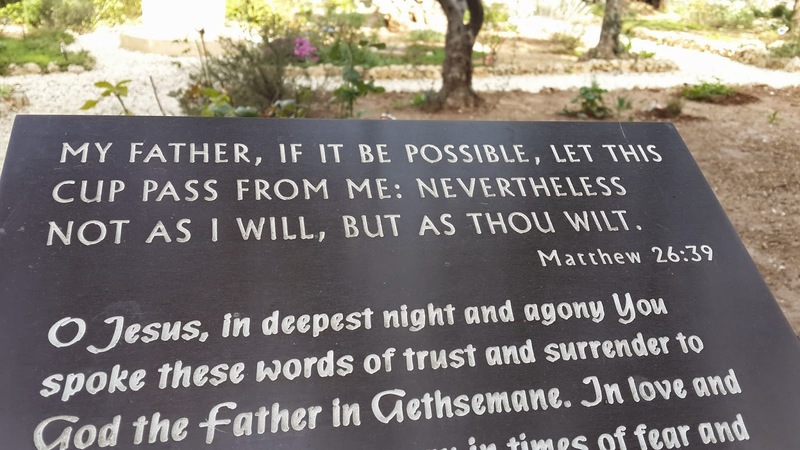 The delegation visited Netiv Haasara settlement located a few hundred yards from the Gaza Strip wall as well as selected areas along the Golan Heights to acquaint themselves first-hand of the constant thread people living in such areas have been facing. 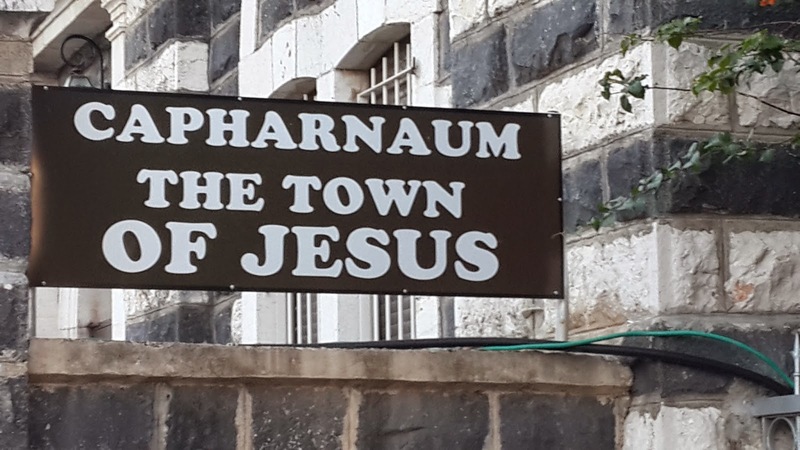 On the travel north to the Sea of Galilee, the group toured the largest water facility in the country, Eshkol to witness first hand application of technology to water management. Eshkol supplies the entire country with all of its fresh water needs. Visits to two kibbutzims gave the delegation close up observation of the application of high-tech to modern management of diary and vegetable farming. They were given guided tours of the plant laboratory, nursery and banana farm where they were briefed in details of management and product quality control methods. The water system for the banana farm impressed the delegation to no end as it was totally computer control and divvied out through synthetic membrane tubes. 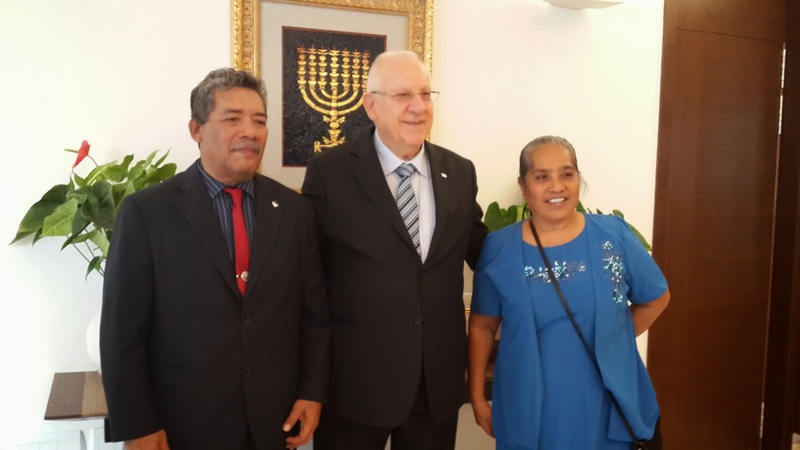 President Reuven Rivlin highlighted the Working Visit with a brief welcoming ceremony at the President Official Residence during which President Mori reciprocated by offering a symbolic present of two coconut fiber sennit bundles. Before handing them over to Rivlin, Mori tied them together and said, “These ropes symbolize the strong bond of friendship between Israel and FSM. This kind of rope is made from coconut fiber and it is used for building houses and ocean-voyaging canoes in FSM---they bind us together.” President Rivlin and Mrs. Rivlin then proceeded to host President Mori and Mrs. Mori to an official lunch that was attended by senior Israel officials, including Israeli’s non-resident Ambassador to the FSM Michael Ronen. Vice Speaker Welly and Mrs. Welly, Secretary Robert, and Ambassador Takesy accompanied President Mori. “I am very, very happy to welcome Your Excellency, President Mori and Mrs. Mori, along with Vice Speaker Welly and Mrs. Welly, Secretary Robert and Ambassador Takesy. Israel is very grateful to you, Mr. President for your country’s strong and continued support for Israel”, said President Rivlin. He went on to point out he was aware of and deeply appreciated the fact that FSM’s steadfast support for his country has put the FSM in tenuous position at times, in particular at the United Nations, where FSM has consistently supported Israel since joining the world body. President Mori and his delegation departed Tel Aviv on the morning of December 5 for Newark, ending his working visit.